Project with which we wish we had come up: A Little Gray and Skirt As Top have partnered in a monthly feature called Film Petit. I’ll let Jessica from A Little Gray explain…Me and my blogger friend Kristin pick a movie that we like each month, (something a little offbeat and not necessarily kid friendly) and make clothes for our kids inspired by the characters. We’ve only done three so far- Life Aquatic, Amelie, and Fantastic Mr. Fox- but we plan on doing them for a long time. You can find them on my blog here and on her blog here. And the mini Drive jacket that inspired the whole series is here. We are definitely looking to get into some Tarantino and Coen Brothers territory soon. 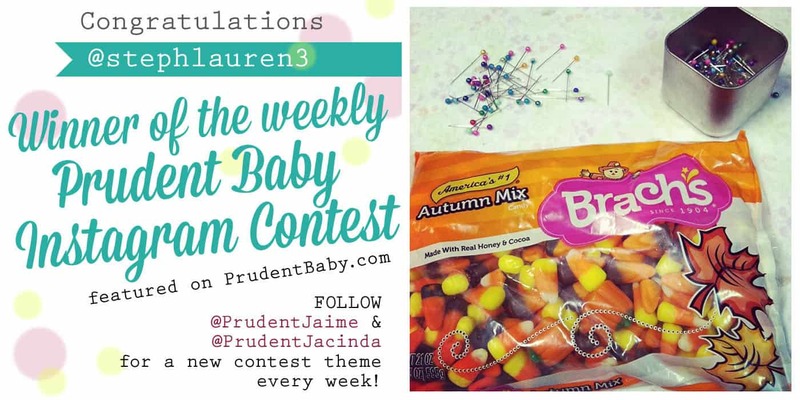 Contest we are pimping: Sunday is the last day to enter our Borderline Brilliant Embroidery Contest. Are you finishing up your entry? If you have any last minute questions for us, don’t hesitate to shoot us an email or message us on Facebook. We can’t wait to see the last-minute entries! 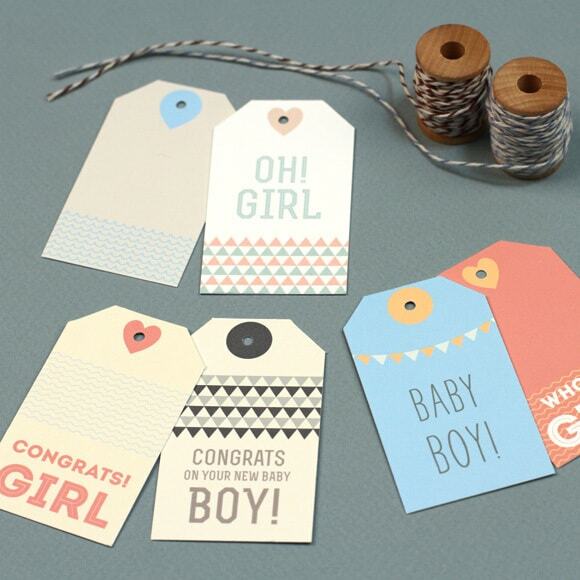 Freebee we are bookmarking: Need a cute last minute gift tag for a new baby gift? Oh, and you want it to be free? jeesh. Well LOVE VS Design is here to the rescue. Don’t you love these? And did we mention they are free? Print some up and keep them on hand! 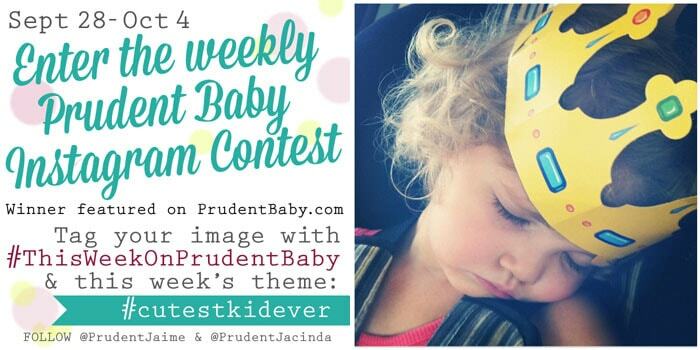 See LOVE VS DESIGN‘s work here including baby announcements. Halloween fun: Our friend Kathy from Merriment Design has been busy. 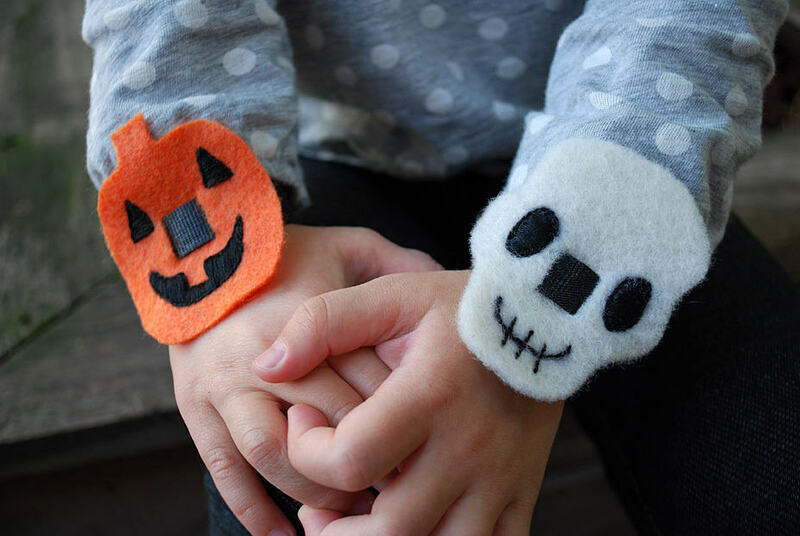 Be sure to check out her No-Sew Velcro Halloween Bracelets. The girls just saw these over my shoulder and are begging to make some. Costumes you say? 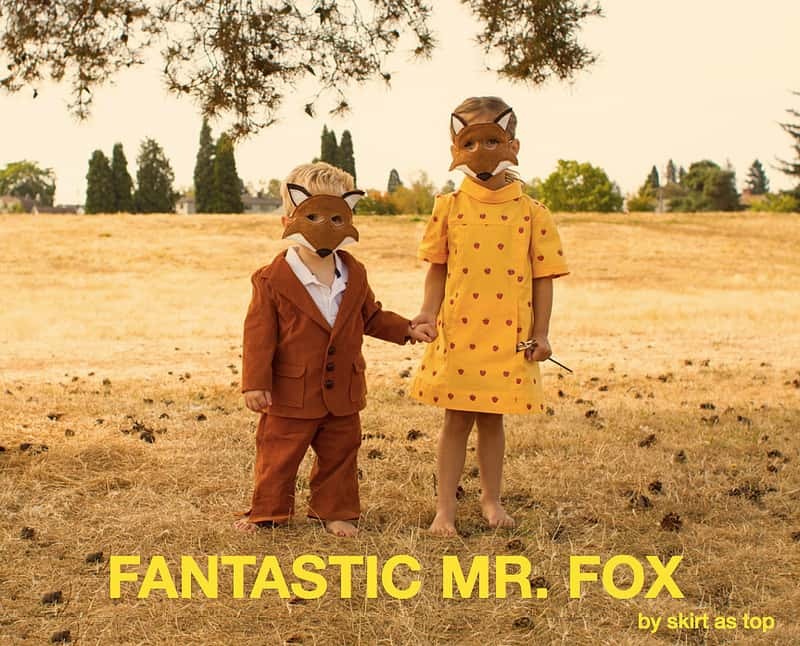 : You saw our 25 costumes for baby but here are 25 great costumes for the whole family. 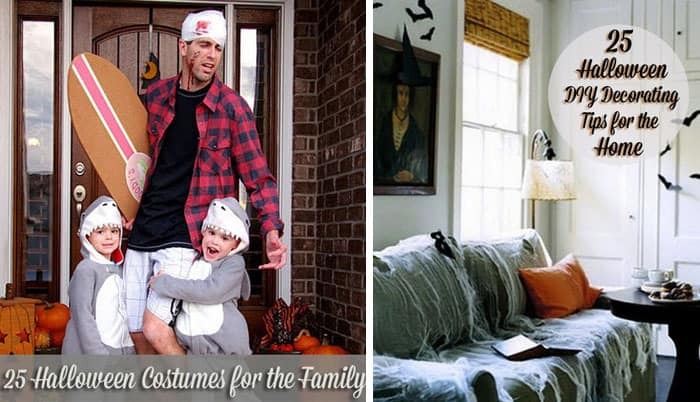 And of course you’ll need Halloween DIY Decorating Tips for the Home. 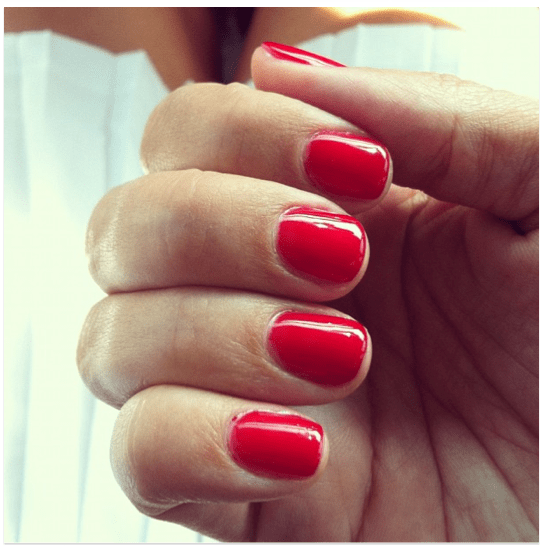 Thing which I acquired and utterly adore: Why a pretty Fall red manicure, of course. I’m a simple gal. This makes me feel very pretty and happy. What are you up to this weekend? it’s soccer, tennis, food, football and resisting the urge to buy pumpkins before October. How about you? Yay! Thanks for choosing my picture! That candy has been my lifesaver through this weeks’s sewing marathon! !